Here we present the official theatrical trailer of Baazaar starring Saif Ali Khan, Radhika Apte, Chitrangda Singh & Rohan Mehra. 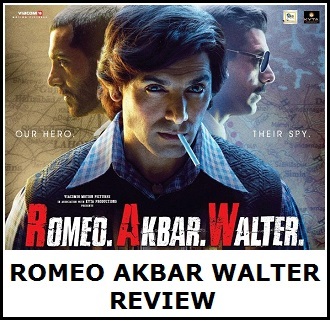 Trailer is simply fantastic and we think Saif is back to his best with the film. Just watch the trailer to see what we actually mean. 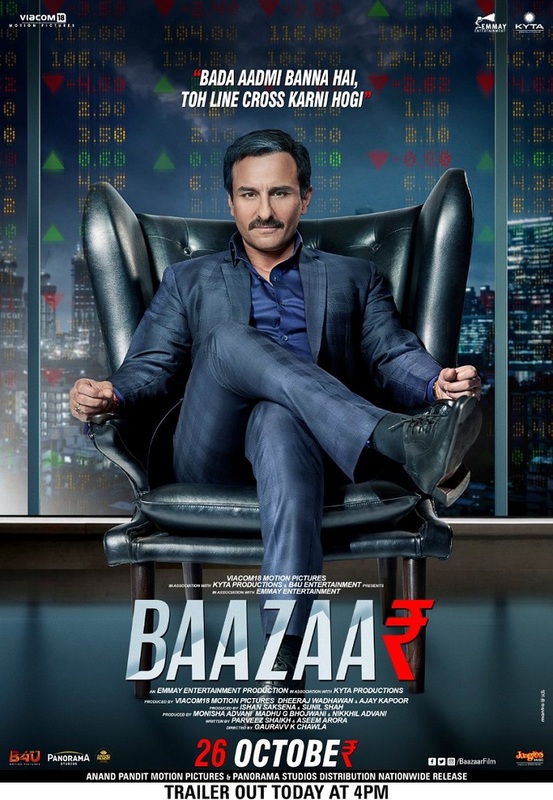 Baazaar is directed by Gauravv K Chawla and produced by Viacom 18 Motion Pictures, Dheeraj J Wadhawan, Ajay Kapoor, Ishan Saksena, Sunil Shah, Monisha Advani, Madhu G Bhojwani, Nikkhil Advani. 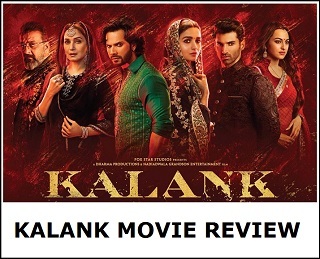 Film releases 26th October, 2018!